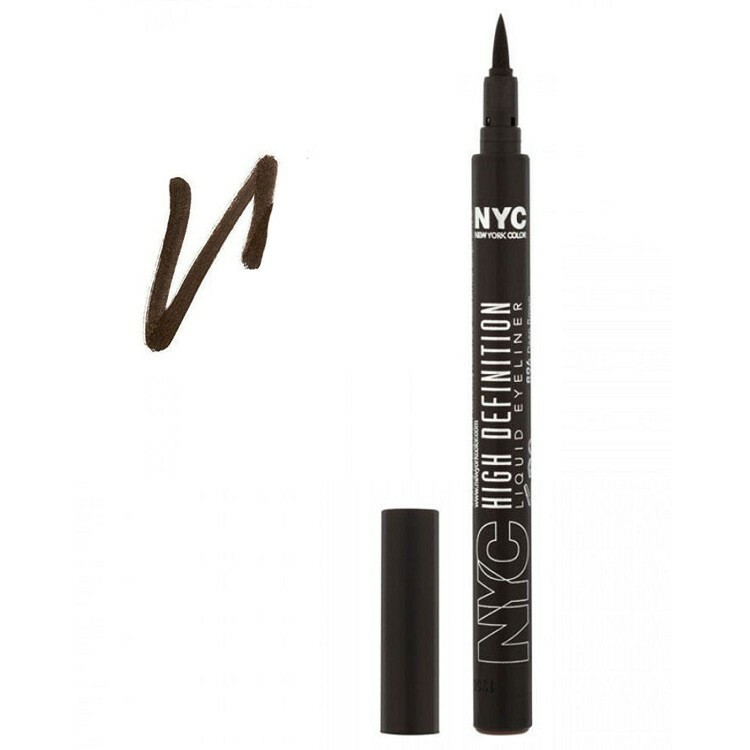 Easy to apply, high precision felt tip eyeliner pen. Long lasting, with up to 10hours wear! Available in shade 896 - DEEP BROWN only!